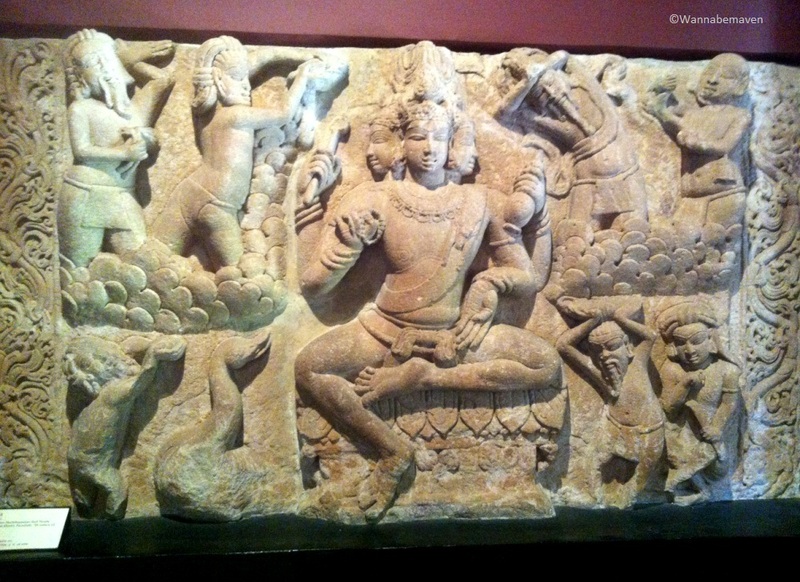 I took a break from my Gujarat posts and visited Prince of Wales Museum two weeks back. This is my second visit to Prince of Wales museum, since I was not able to do justice to the museum in my first visit in 2012. 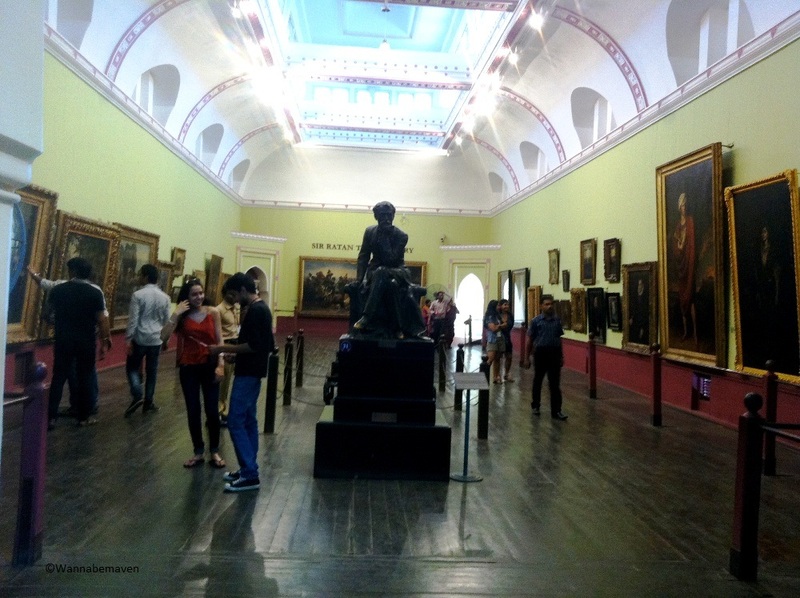 As a Bombayite, I could afford to visit Prince of Wales museum twice. But some of the readers of this post may/would not like to be in this position. Hence, I am compiling data in this post that will not only lure you to visit this museum, but also (hopefully) give you sufficient information so that you make the most of your visit. 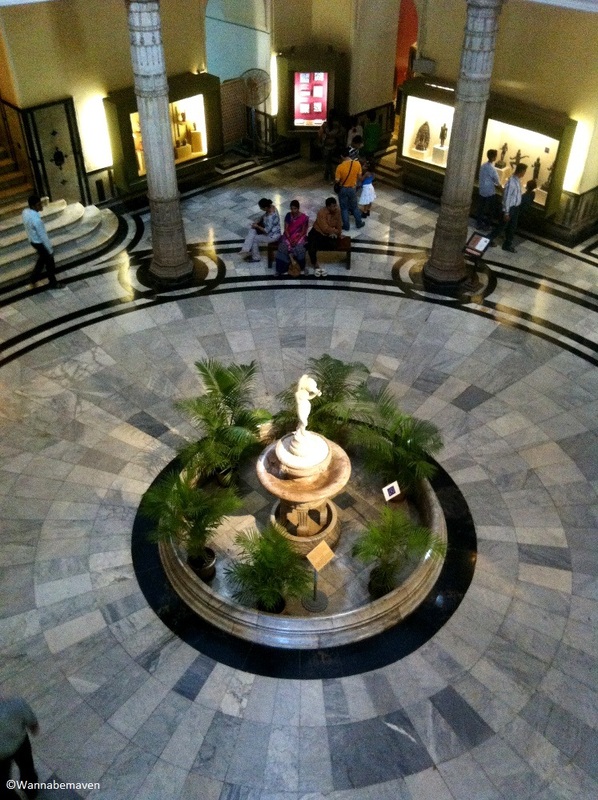 Prince of Wales Museum was build by eminent citizens of Mumbai in the 1900s to commemorate the visit of the Prince of Wales. 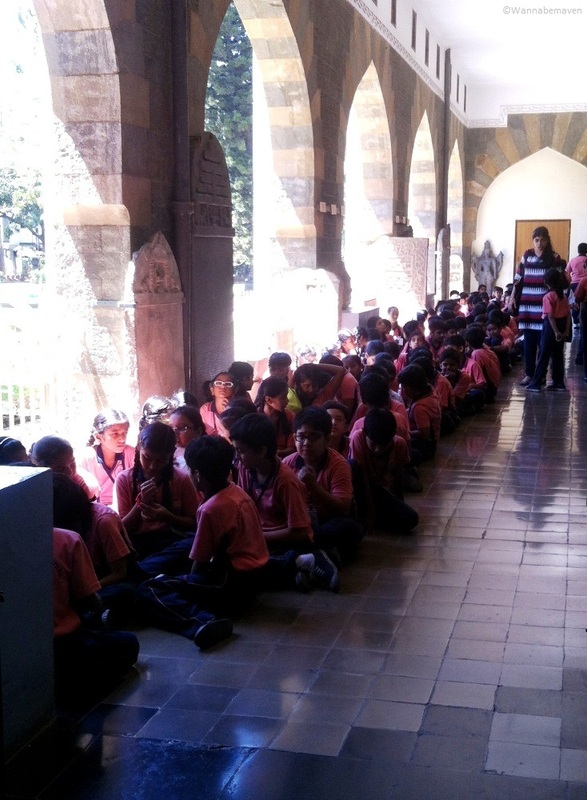 Much later, it was renamed Chhatrapati Shivaji Maharaj Vastu Sangrahalaya. It has been awarded ‘Grade I’ Heritage site by Government of India. Museum architecture is built in an Indo-Saracenic style favored during Victorian era of British history. It houses over 50,000 articles of Art, Ancient Civilization and Natural History. 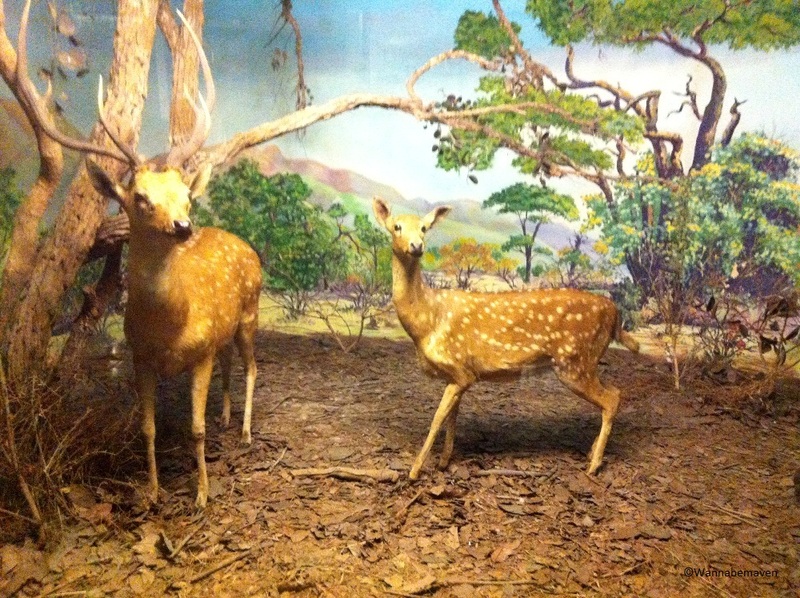 Prince of Wales museum is centrally located in South Mumbai. 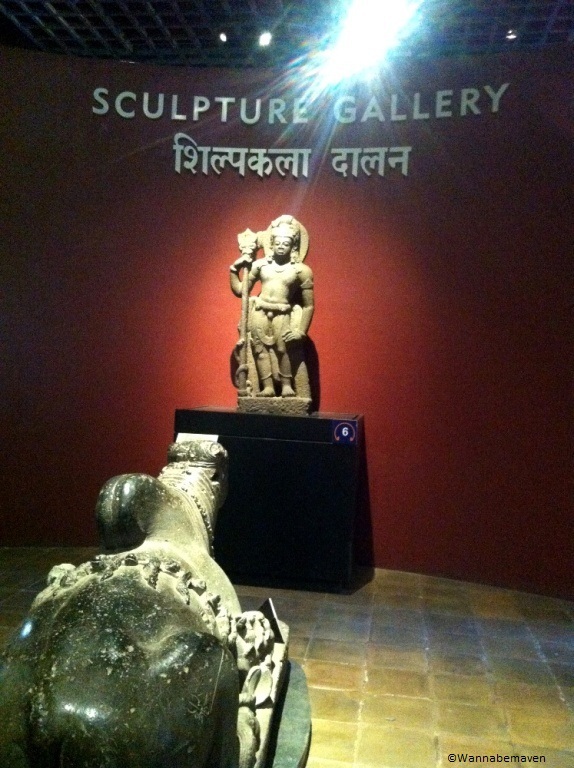 Museum is a neighbour of Jehangir Art Gallery, and when both visits are combined it makes for an art lovers haven. George Wittet designed this beautiful indo-sarcenic structure. He is the same gentleman who designed the Gateway of India. Most of the art and artifacts housed here are personal collections of famous Indian industrialists Sir Ratan Dadabhoy Tata and Sir Dorabji Tata. They have an audio guide facility at Prince of Wales museum that is optional for locals and included in an international visitor pass. The audio guide is a self handled user friendly device and extremely informative. In my second visit, I availed the audio guide facility. Comparing both visits, I very strongly recommend every visitor to avail their audio guide facility while navigating through the museum. 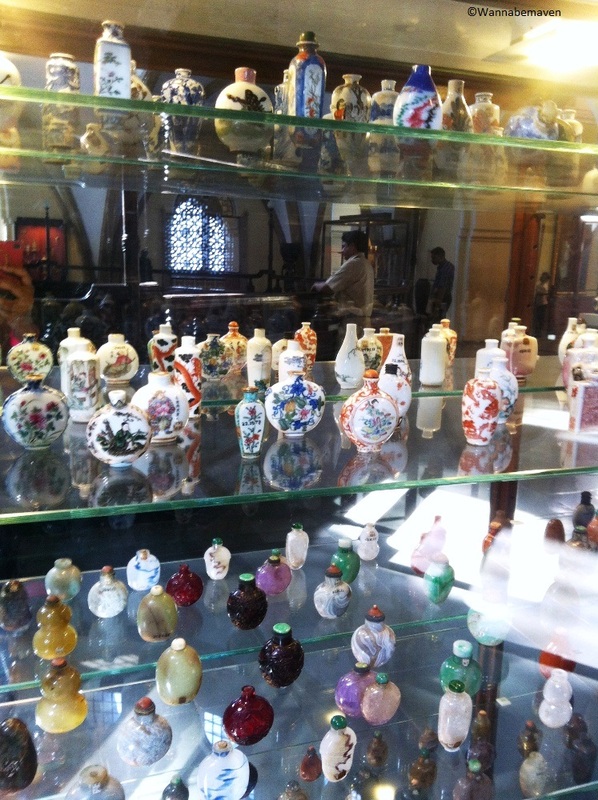 Without an audio guide, viewing these pieces of art will get very boring and monotonous. You might probably skim through the area or give up viewing the sculptures and artifacts as a whole in the absence of sufficient information. Most recommended sections inside the museum are Sculpture Gallery, Indus Valley Civilization, Coin museum and Natural History museum. 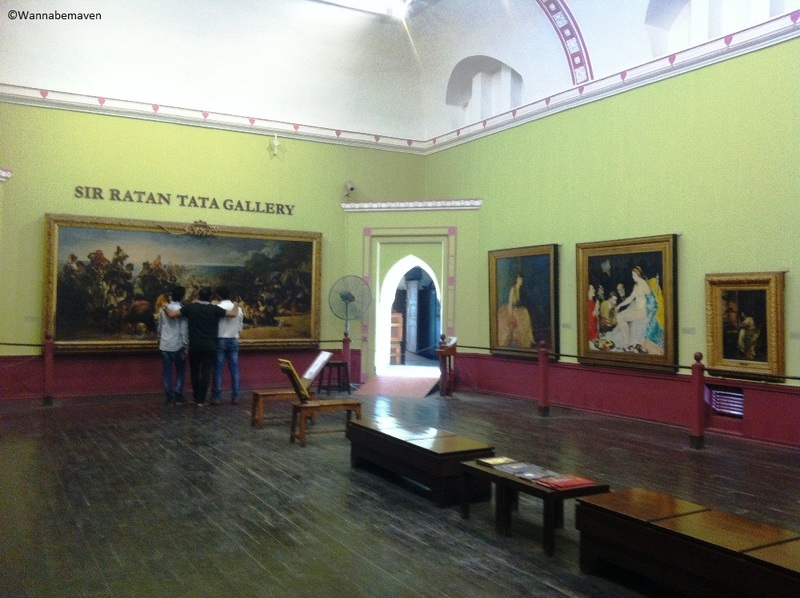 Sir Ratan Tata gallery and Sir Dorabji Tata gallery look spectacular and is very international in its set up. In my first visit, I was a bit disappointed with their cafeteria since it was a small area where visitors ordered at the counter and helped themselves with the service. Two years since my last visit, there has been a vast improvement in the cafeteria. Ambience is much more relaxing and inviting to visitors with spacious seating arrangement. In both visits, I noticed many art students seated in little corners of the museum. They were patiently sketching sculptures which may probably be their college assignments. Their ability to replicate on canvas is so skillful that they themselves manage to gather a lot of curious crowd. 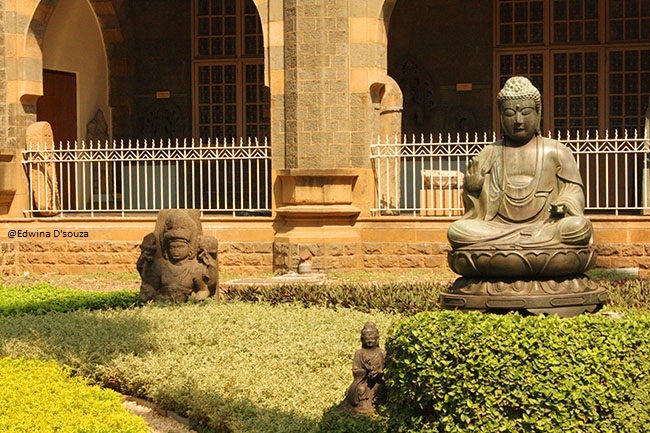 Close proximity of Prince of Wales museum to train stations – Churchgate and CST make it very accessible. Details of how to reach, entry tickets, photography charges and audio guide facility are well explained on their official website. In fact, their online website is very elaborate, informative and functional (a rare feat for Indian government websites). 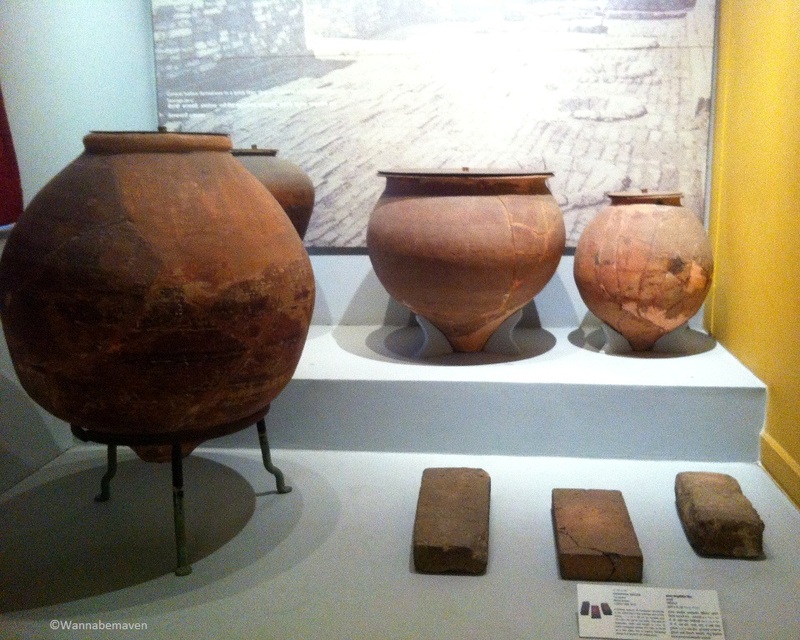 In a nutshell, visiting the Prince of Wales museum is recommended. 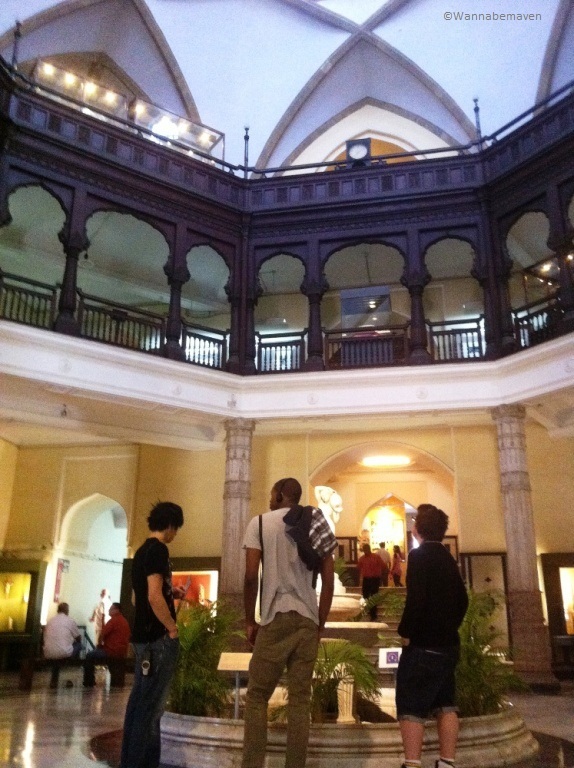 For a long time now, Prince of Wales museum has been on the Mumbai Darshan / Tour itinerary. 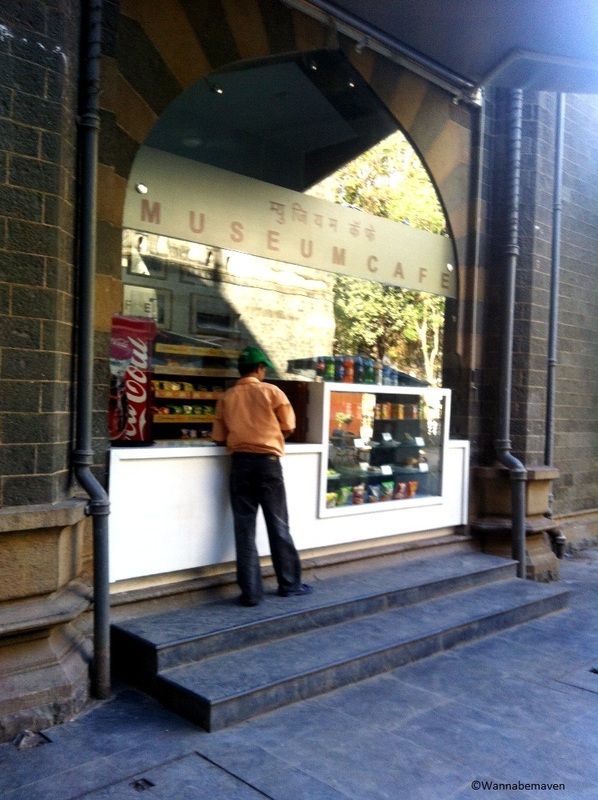 This re-iterates the fact that the museum is a prized possession of Mumbai city. Liked this post? Also Check out…. Join me on Twitter, Facebook and Instagram for more travel stories and photographs. I also make cool status updates, just in case you like randomness! 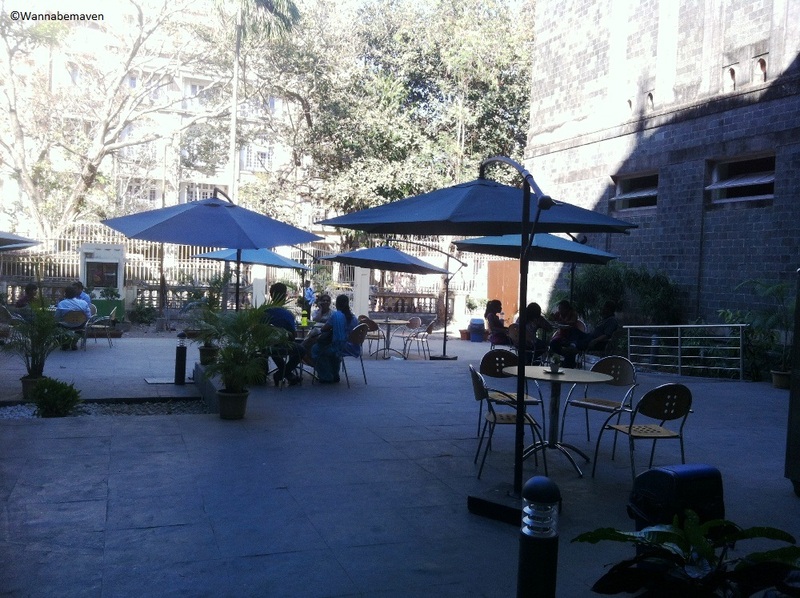 Art, Gallery, Heritage, History, Mumbai sightseeing, Museums, School Tours, Sightseeing, Solo travel, Things to do in Mumbai, Tourist attraction, Travel. Bookmark.